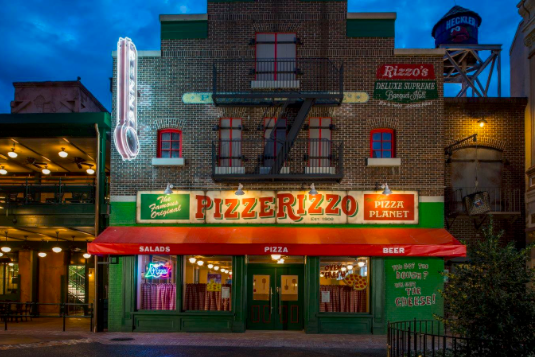 It was announced that PizzeRizzo, featured at Disney’s Hollywood Studios will be having its final day of normal operations on October 20th. After October 20th, they will be running a “seasonal” routine. There is no news yet on whether it will reopen after this “seasonal” run. Keep up to date with all your Disney news right here! Are you upset PizzeRizzo is closing? Was it your favorite restaurant? Tell us how you feel in the comments below and don’t forget to schedule a magical vacation at Disney! “Split” – Starring James McAvoy – On Blu-ray & DVD April 18!